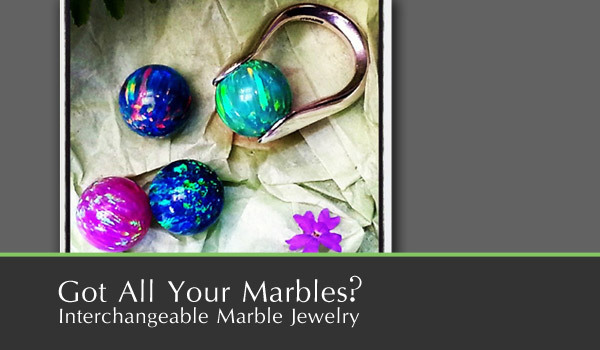 Pauline's Boutique & Jewelers is your jewelry specialist serving the northernmost portion of NH since 1985. Conveniently located on Main Street in West Stewartstown, NH next to Solomon's Grocery Store and close to Canaan, VT and two miles to the Canadian Border. 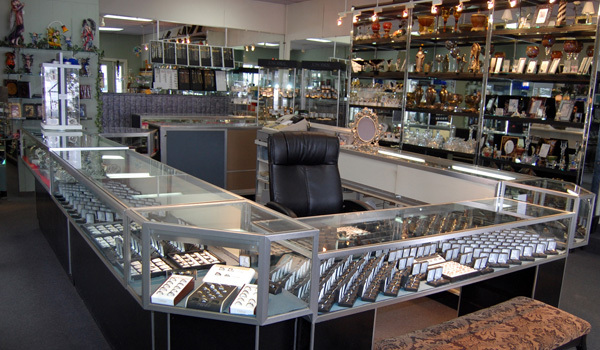 We carry a full stock of diamonds, gemstones, gold and sterling silver jewelry and pearls. Along with Citizen Watches, Unusual Gifts including Crystal, Faeries, Pewter Dragons, Jewelry Boxes, Candles and so much more. 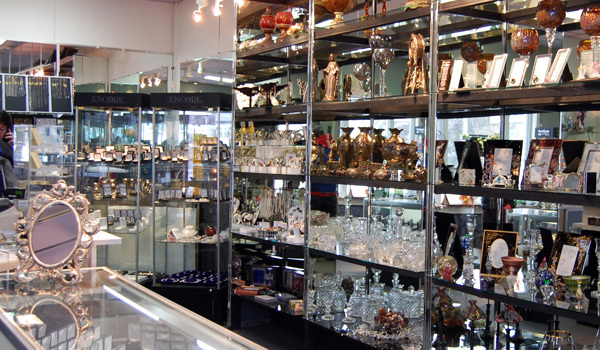 Pauline's Boutique & Jewelers buys gold and sterling silver for cash. On parle Francais (we speak French).